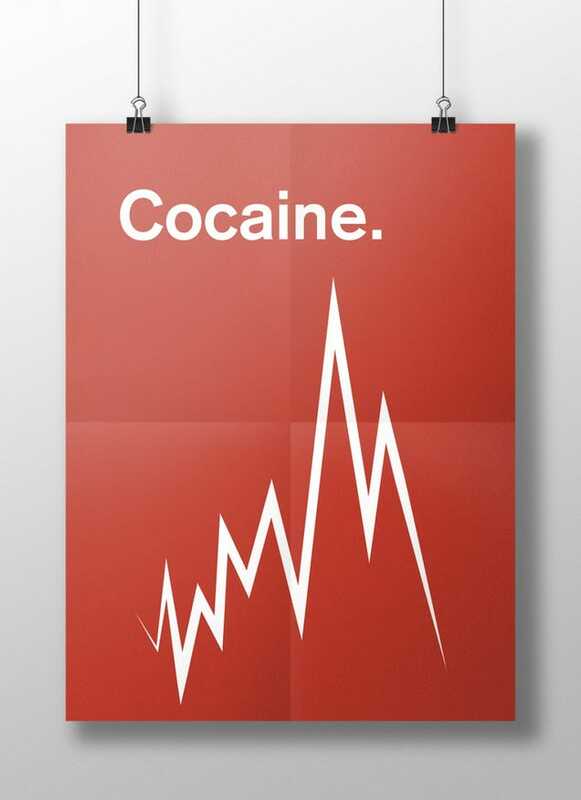 When it comes to drugs, it can be difficult to explain in words how different highs feel. 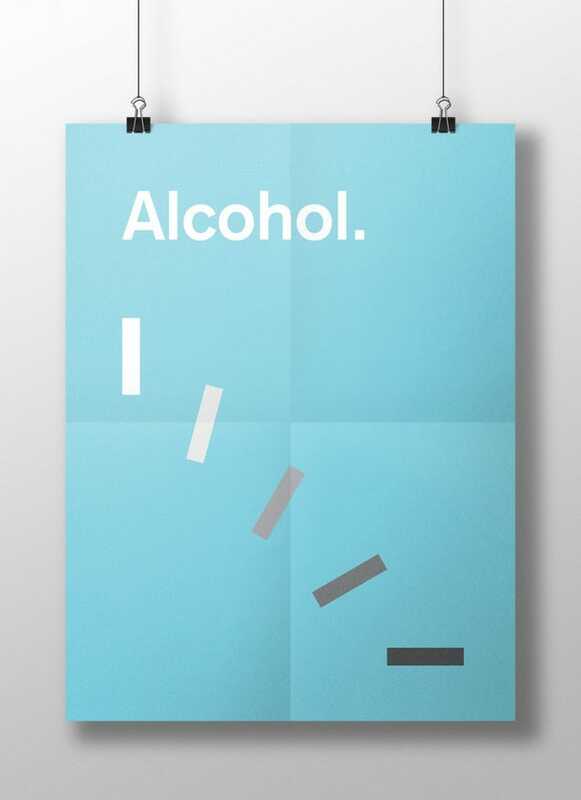 This wonderfully minimalist poster series has a go at depicting them. Meaghan Li is a graphic design (and Public Policy!) 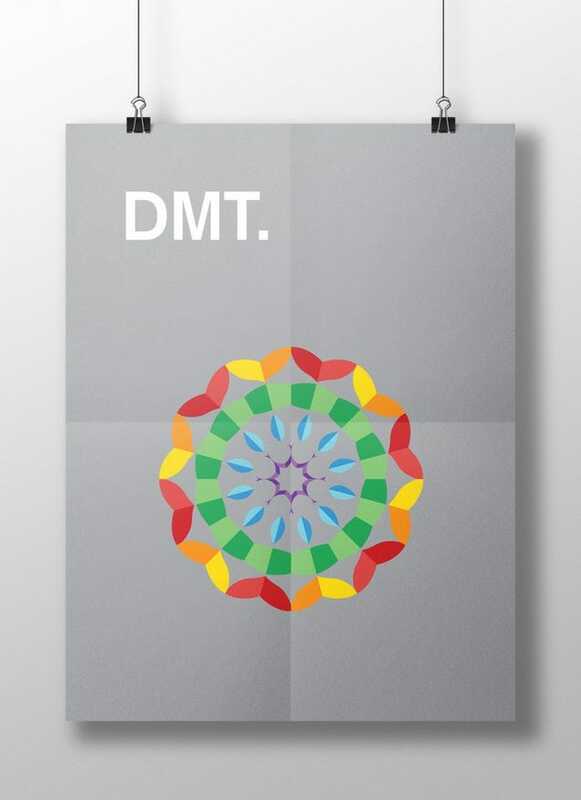 student at Duke University, and made this poster series to illustrate the effects of different psychoactive substances. The visualisations are apparently based on “popular archetypes”, and I am sure in no way reflect her own experiences or experimentations.